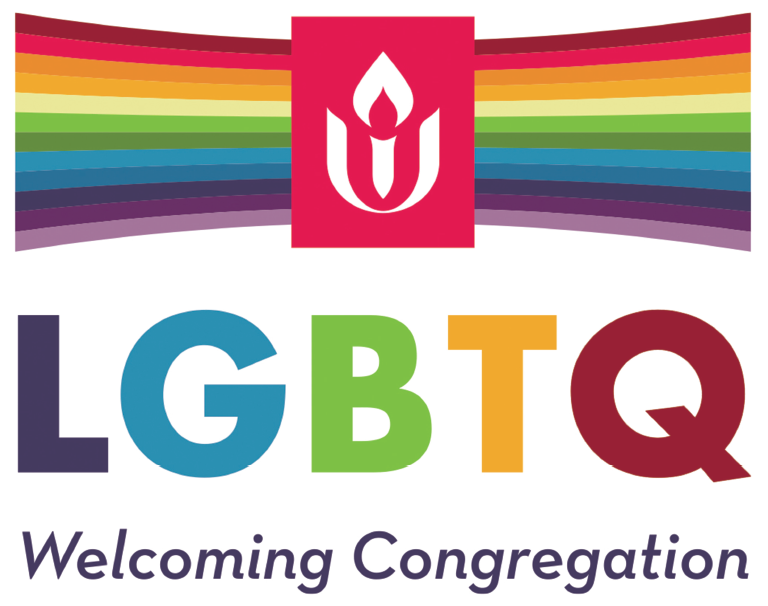 The role of the Allen Avenue Unitarian Universalist Social Action Committee is to coordinate activities, educate our congregation, and encourage members to take an active role in social justice according to our UU Principles. The committee meets monthly and provides a venue for members to share information about activities and areas of concern in the larger community, discuss ways to coordinate their efforts, and develop social action initiatives to propose to the congregation as a whole. Meetings are held the second Wednesday of the month, September through June. Dessert is shared at 6:30 and the meeting is from 7-8 PM. All are welcome to attend. Check the events calendar for more information. Creates and leads a Sunday Service each year Learn more about lay-led services. Facilitates discussion of the UUA Common Read selection annually. For more information, contact Carol Larson.